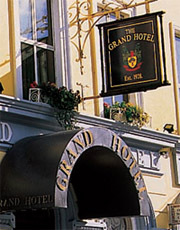 THE GRAND HOTEL TRALEE is the ‘Grande Dame’ of Tralee hotels and famed as one of the most established hotels in Kerry. 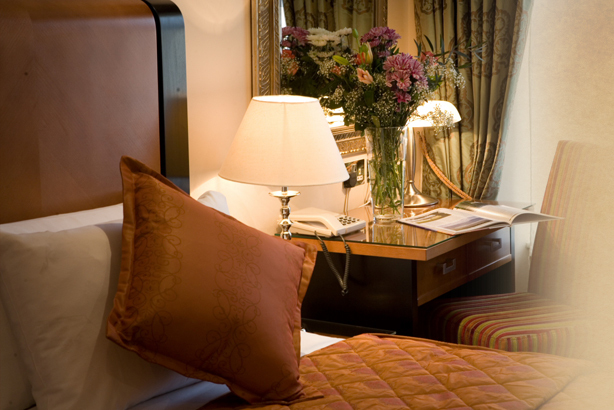 The Grand Hotel has been beautifully restored & tastefully refurbished in a traditional manner, while incorporating the best of the modern boutique hotel. Situated in the heart of Tralee town centre, the Grand Hotel Tralee stands on Denny St. amidst the georgian buildings & cherry blossom trees, beside Tralee Town Park with its famous Rose Garden, synonymous with the famous Rose of Tralee festival. 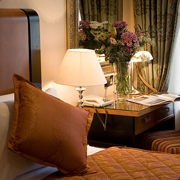 Tralee is the capital of Kerry and its central location makes the Grand Hotel Tralee the perfect base for exploring Kerry and the South West of Ireland. 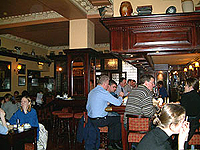 The Pikeman Bar is a very popular spot with the locals & guests. In keeping with the ambience of the hotel The Pikeman Bar is a traditional style pub.